German and Austrian users won’t be able to play the unedited, international version. 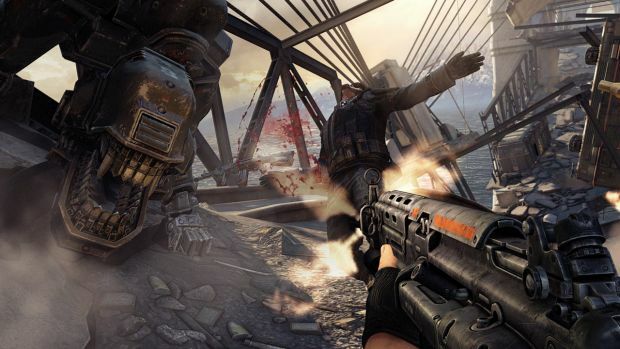 Bethesda Softworks, which is publishing Machinegames’ Wolfenstein: The New Order, has revealed that the PC version of the game will be geo-locked. This means that only certain countries will be able to access its content when its releases. What this essentially means though is that Germany and Austria won’t be able to get their hands on the International version. The reason for this is purely to avoid any controversy regarding the Nazis. “In order to prevent any digital copies of the international version from being sold, exported, imported or distributed into Germany, PC versions will be geo-locked so that they cannot be activated within Germany. While “the levels of violence and action remain the same as in the international version”, both Germany and Austria won’t see any Nazi symbols or content related to the Third Reich. 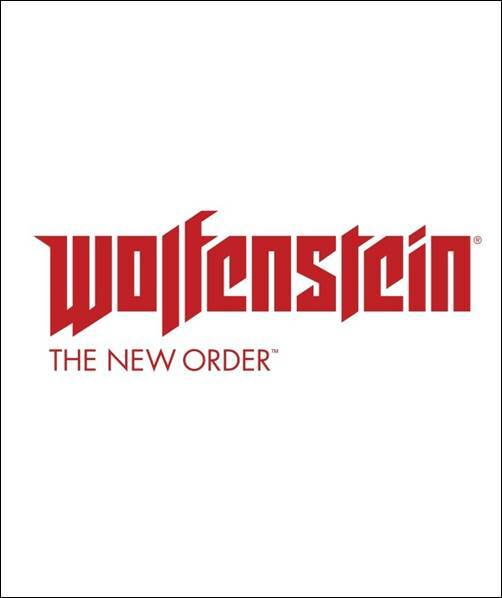 “Wolfenstein: The New Order is a fictional story set in an alternate universe in the 1960′s. Names, characters, organizations, locations and events are either imaginary or depicted in a fictionalized manner. Wolfenstein: The New Order will be out on May 20th for Xbox One, Xbox 360, PS3, PS4 and PC.